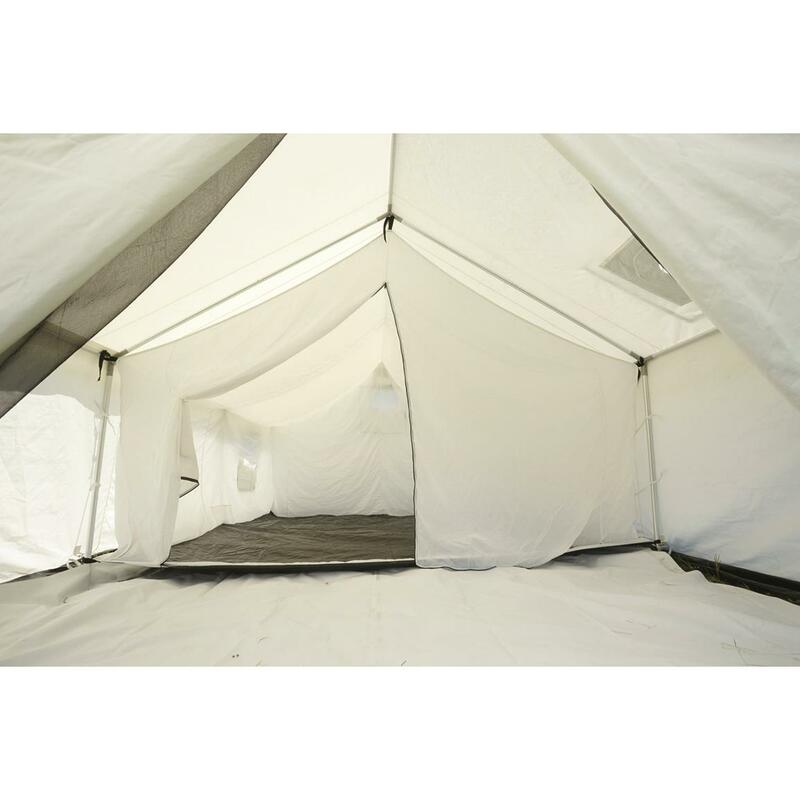 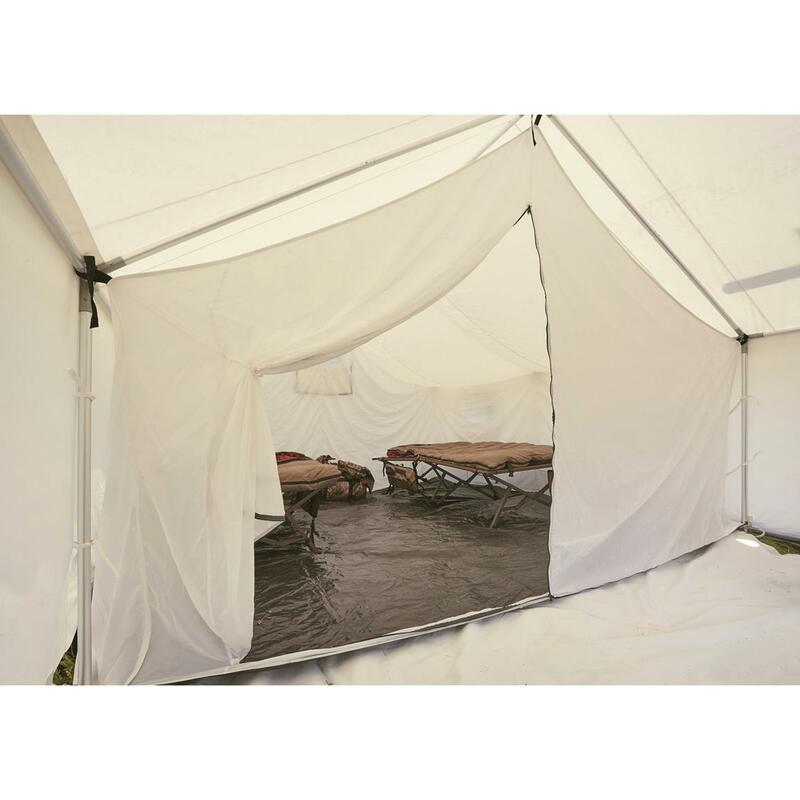 Offers bug protection inside your Guide Gear® Canvas Wall Tent. 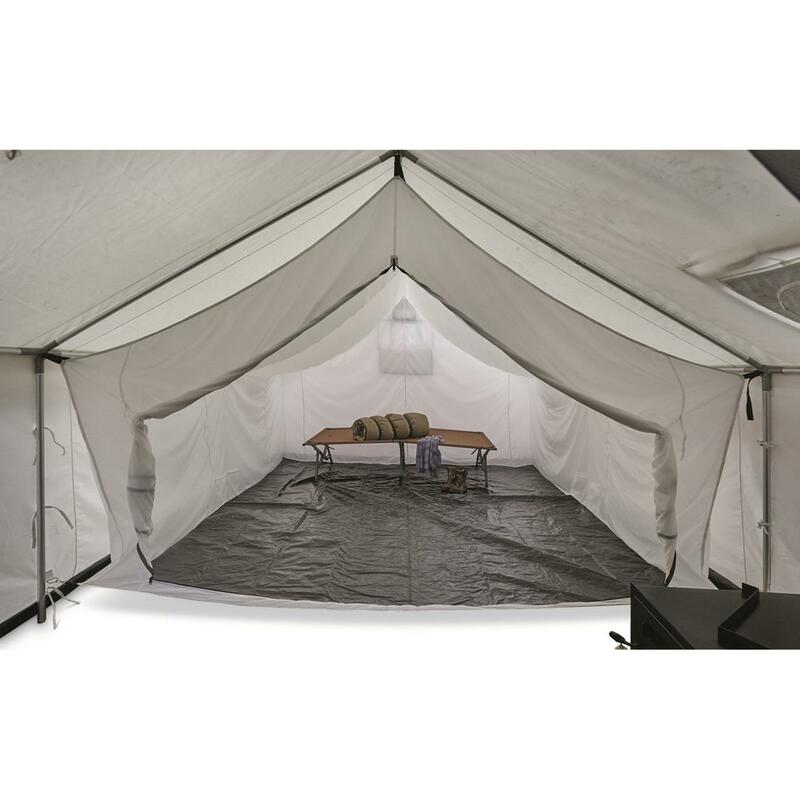 Get instant bug protection inside your Guide Gear® Wall Tent (item 706759—sold separately). 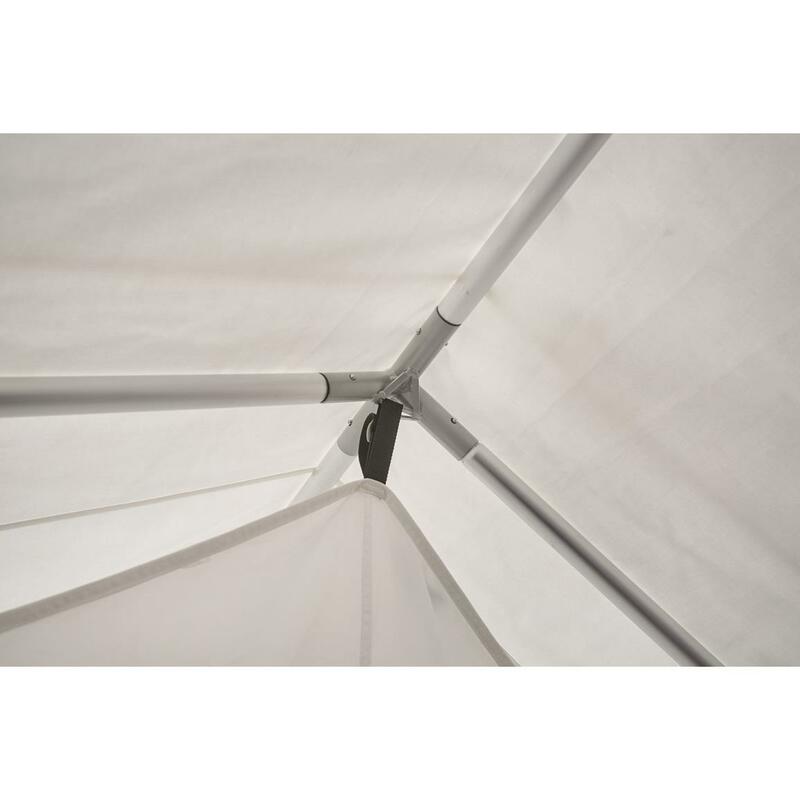 Breathable white poly mesh fabric. 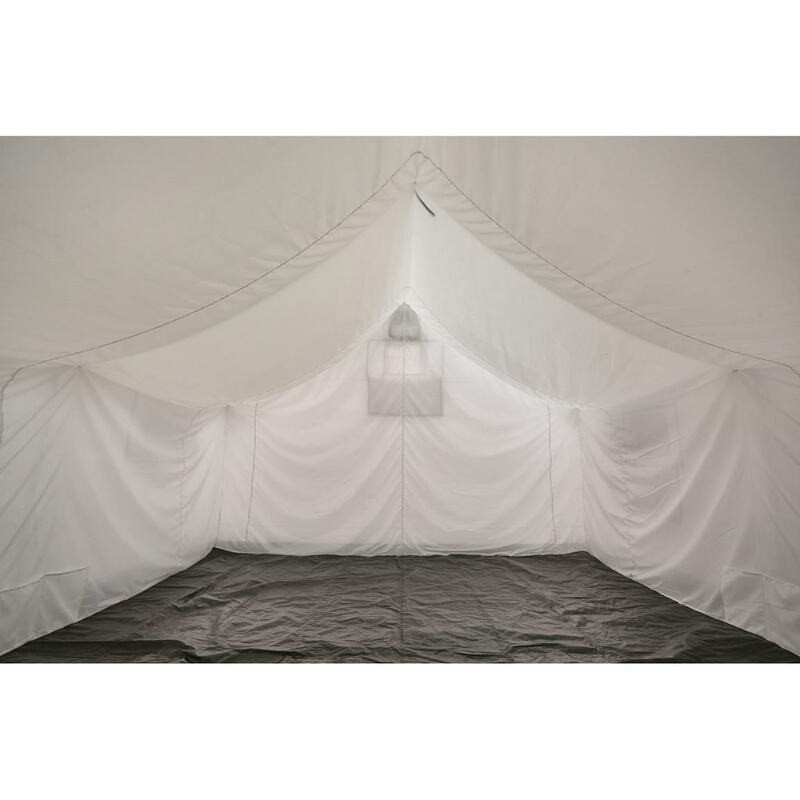 Dimensions: 11.3' x 11.6' x 8'h. 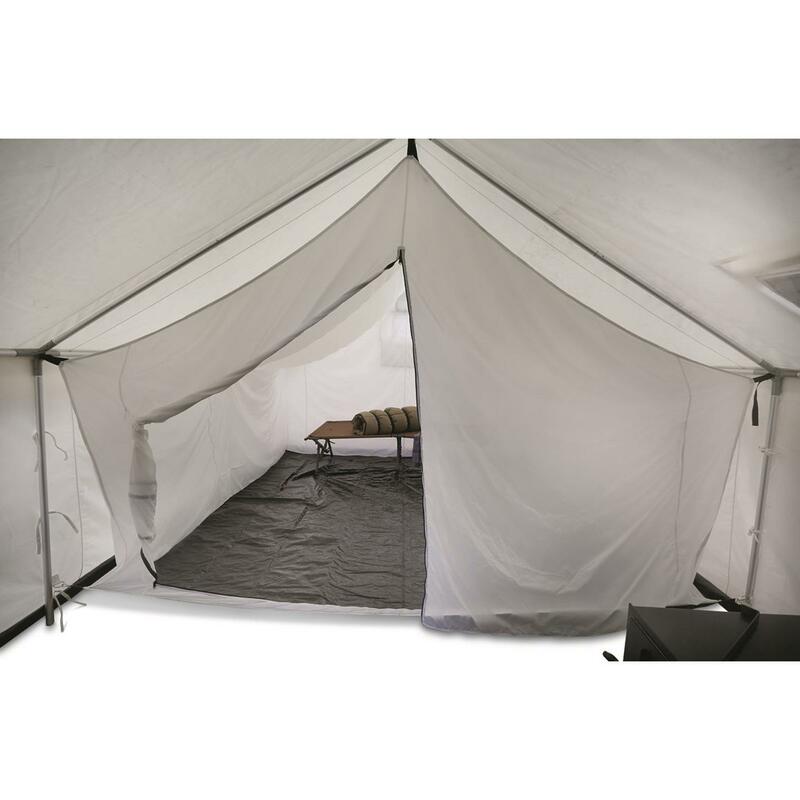 Pack Size: 20" x 9" x 9"h.